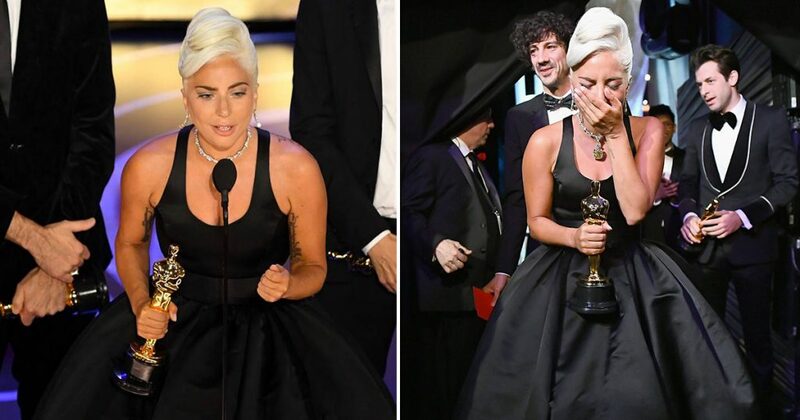 In the 2019 Oscar, Lady Gaga and Bradley Cooper’s splendid performance and many great movies and brilliant stars have highlighted this evening. 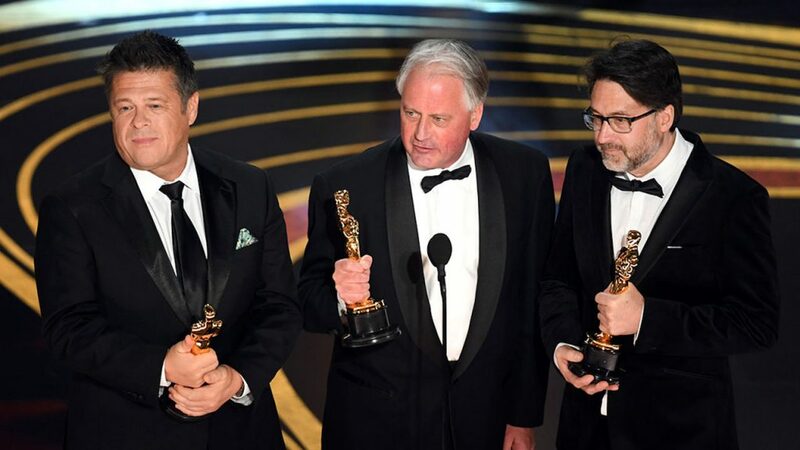 Here are the Academy Award winners in the 91st Oscar. This movie took much attention this night, along with the actors in it. But this award is somehow not acknowledged by a few people. So whether it deserved this award still remains discussion. 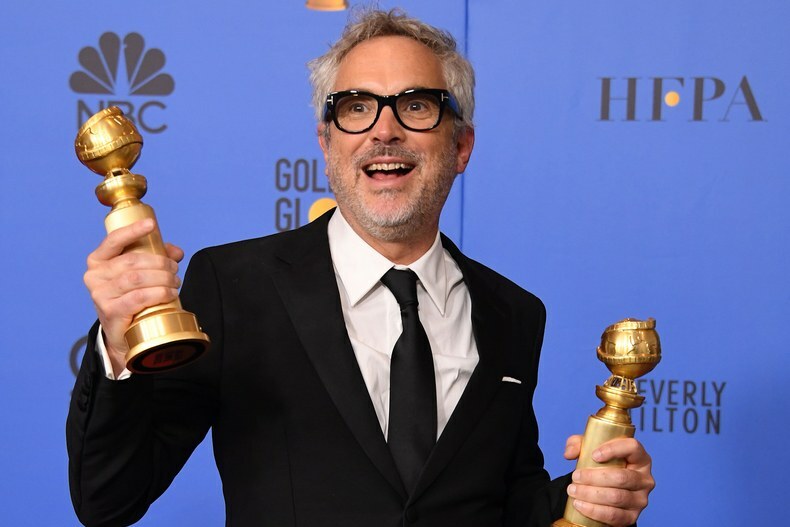 According to the Academy Awards, this is the fourth Oscar that Cuarón attended and his second win for Best Director. In this film Cuarón paid tribute to the women who raised him in his native Mexico in the 1970s. 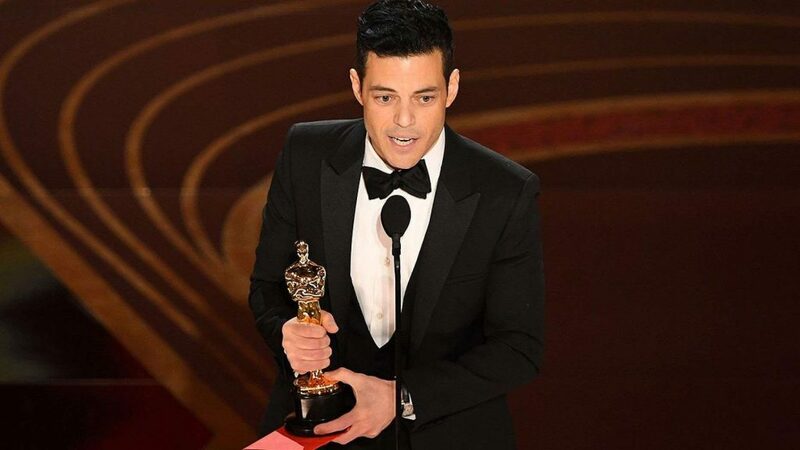 Rami Malek won the Best Actor for playing Freddie Mercury in “Bohemian Rhapsody”. But he unexpectedly fell off the stage and caught the attention on the audience and the Internet. Olivia Colman earned Best Actress for her skill portraying Britain’s Queen Anne in the movie “The Favorite”. 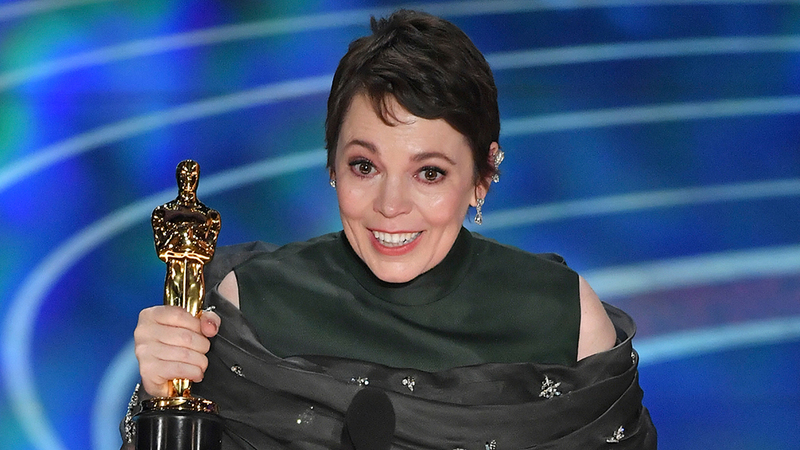 Her hilarious and incredible Oscar Acceptance Speech got a bunch of laughs from the audience. Regina King won the Best Supporting Actress. A lovely moment made the Internet go crazy. Chris Evans helped Regina King up on stage so that she didn’t fall. This adorable event caught quite a few people’s heart. 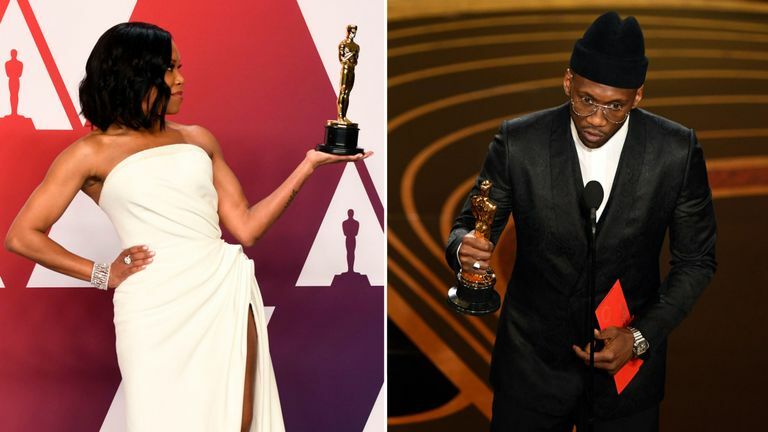 Mahershala Ali won the Best Supporting Actor for his role in “Green Book”. He is also the second African-American actor to win multiple Oscars. 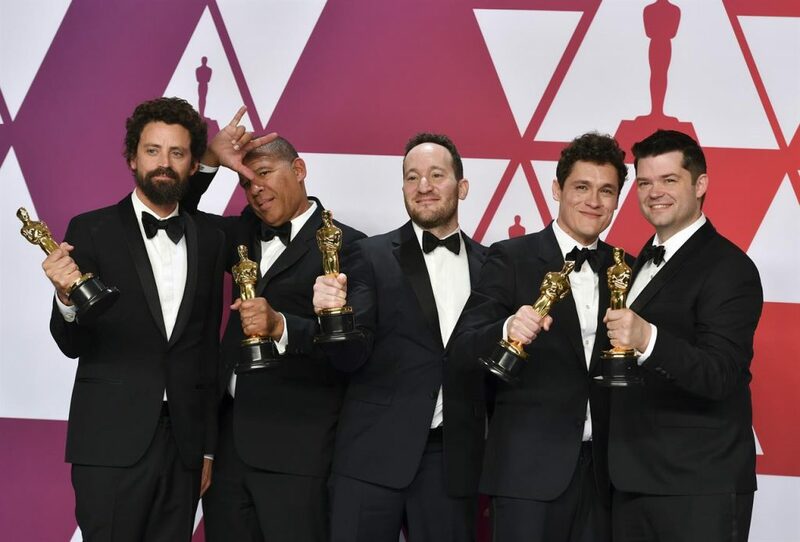 It’s not surprising that Into the Spider-Verse won this award as it had already won the Golden Globes, the Annies, the BAFTA and Producers Guild Awards. This animation centers on 13-year-old Brooklynite Miles Morales’ origin story and how he becomes Marvel’s half black, half Latino Spider-Man. “Bohemian Rhapsody,” the story of the late Freddie Mercury, Queen’s lead singer, won four Academy Awards including the Best Actor to Rami Malek. 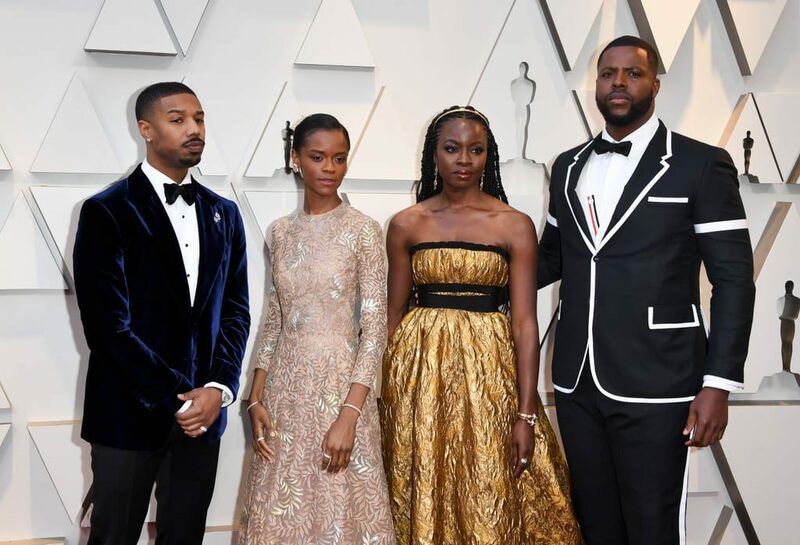 Marvel’s hot superhero movie Black Panther won three awards for Best Original Music Score, Best Costume Design and Best Production Design. When The Daily Show host Trevor Noah presented Best Picture nominee Black Panther, he gave a hilarious joke to the audience. 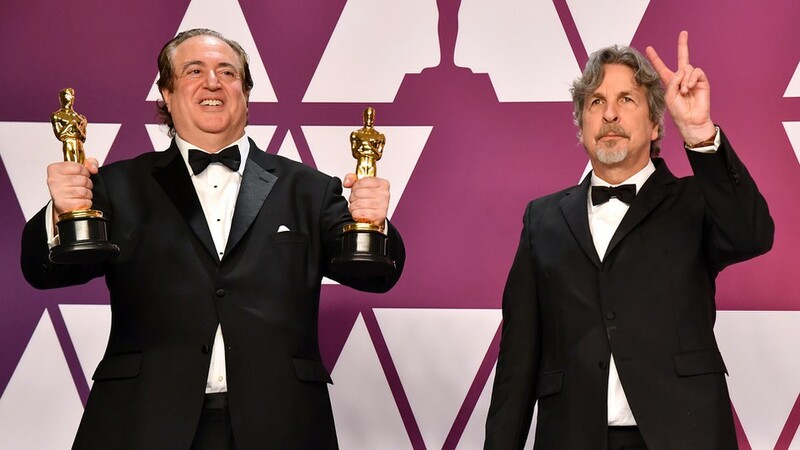 Shallow from “A Star Was Born” was a highlight at the ceremony. What all people would definitely remember must be Lady Gaga and Bradley Cooper’s gorgeous performance on the stage. Gaga also shared a photo on Twitter about the pair sitting at the Steinway piano during their performance. With the photo she wrote, “Nothing could be more special than sharing this moment at the Oscars with a true friend and artistic genius”. 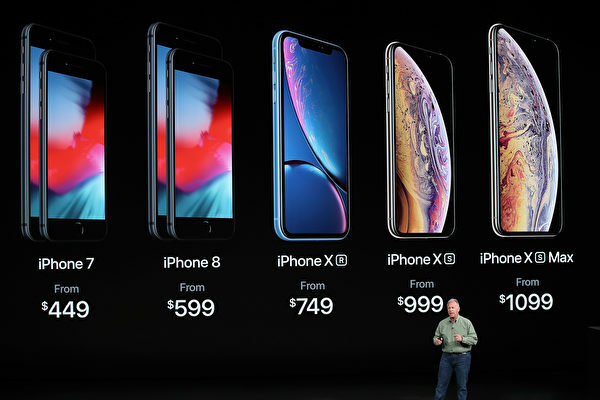 Apple lifted the curtain on its latest iPhones on Tuesday at Steve Jobs Theater, introducing three new iPhone models and updated versions of Apple Watch and Apple TV. 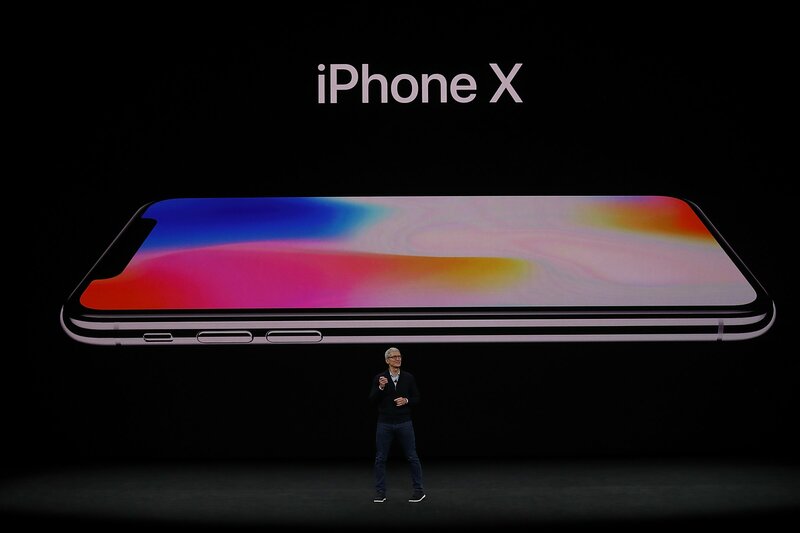 Claimed as “The future of the smartphone”, iPhone X (pronounced “iPhone ten”) features a completely new look, with a screen that stretches from edge to edge, and gets rid of the home button that’s been on every other iPhone since 2007. 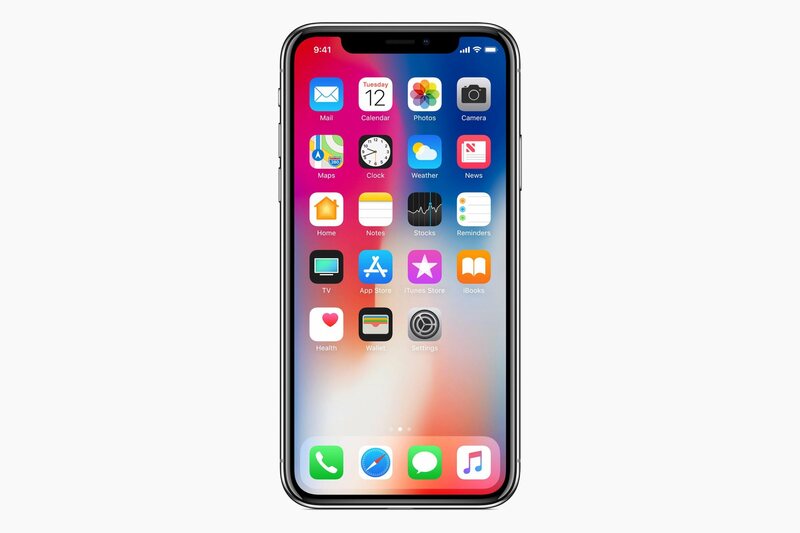 The iPhone X will cost $999 for the baseline model with 64 GB of storage. A 256 GB model is also available. Preorders start Oct. 27 and ship Nov. 3. 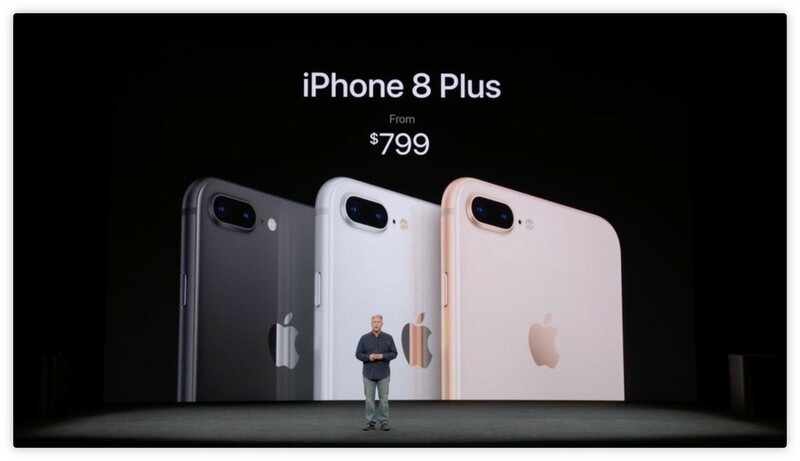 Apple introduced the new iPhone 8/8 Plus with color‑matched, aerospace‑grade aluminum band, which to be water and dust resistant with upgraded displays and studio speakers. The glass back allows the phones to have wireless charging. The iPhone 8/8 Plus also feature the A11 Bionic processor. Apple says it’s the most powerful chip ever in a smartphone. It’s between 25 percent and 70 percent faster than the chip used in last year’s iPhones. The iPhone 8/8 Plus have video improvements as well. The devices can capture 4K video at framerate of 60fps. They can also capture slow-motion footage at 1080p and 240fps. New sensors in a dual camera will help these phones take photos and videos with less noise especially in the Plus model. 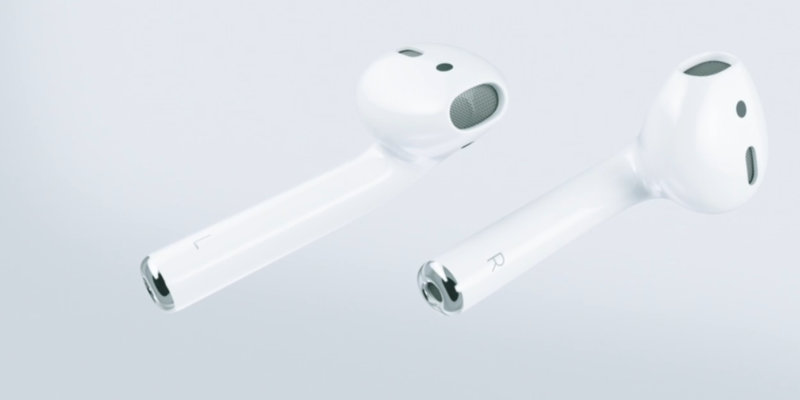 The phones have 3-D touch technology and new stereo speakers that are 25 percent louder. 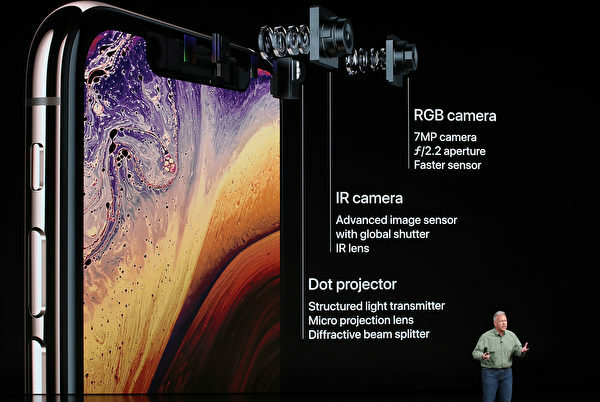 Apple says the new iPhones are also optimized for augmented reality, or AR, which is software that makes it appear that digital images exist in the user’s real-world environment. Gaming will be a major use case for AR as well. Apple is using the Qi wireless charging standard for these two iPhones as well. 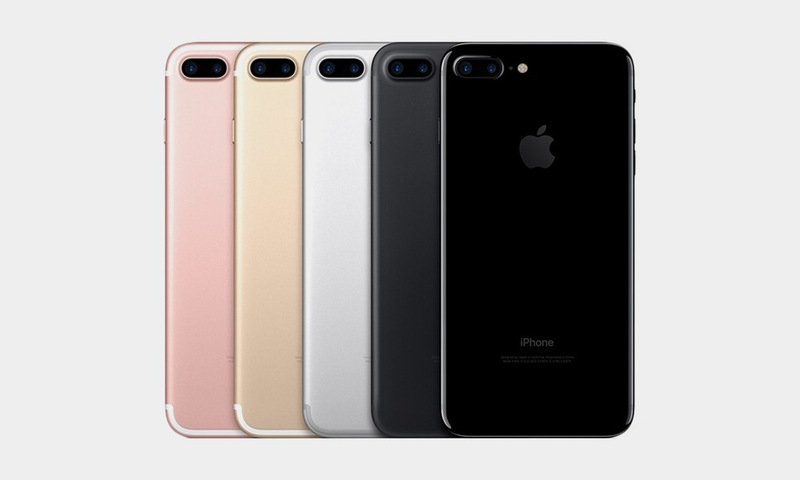 They will be available in 64GB and 256GB configurations starting at $699 for the iPhone 8 and $799 for the iPhone 8 Plus. Start shipping on September 22. The new Apple Watch Series 3 has cellular built in. It’s the size just as slim as the Apple Watch Series 2. 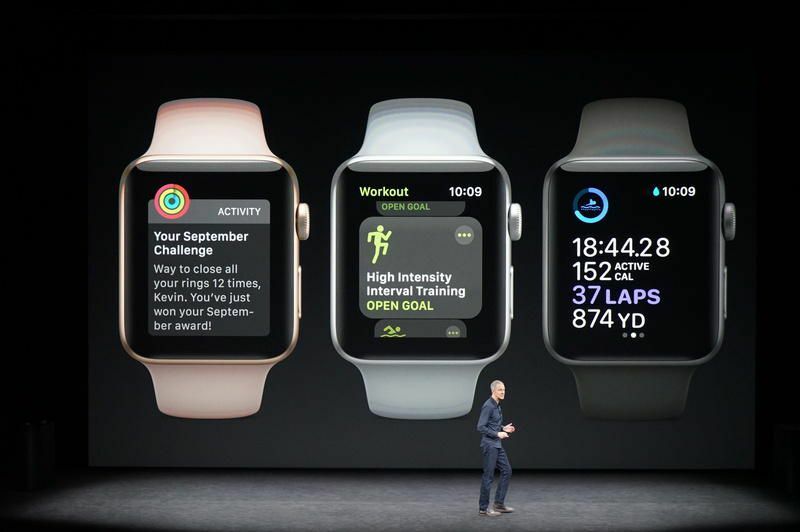 You can take the call and converse with just the watch’s built-in micthe and the number is the same number that you use on an iPhone, Apple said. Apple Watch is the #1 watch brand in the world now, Cook said, with over 50 percent growth compared with the previous year. 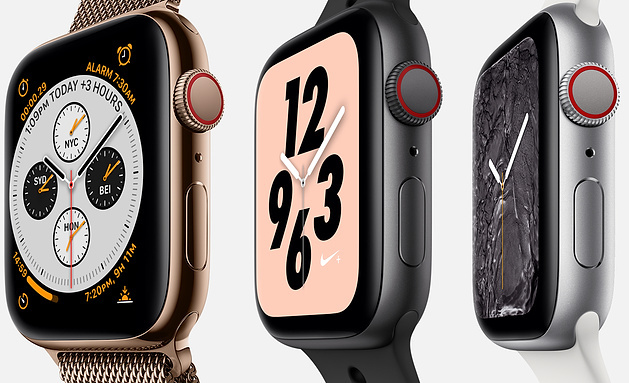 Jeff Williams, chief operating officer, said Apple is adding new measurements to the heart-rate readings of the Apple Watch, such as recovery heart rate. 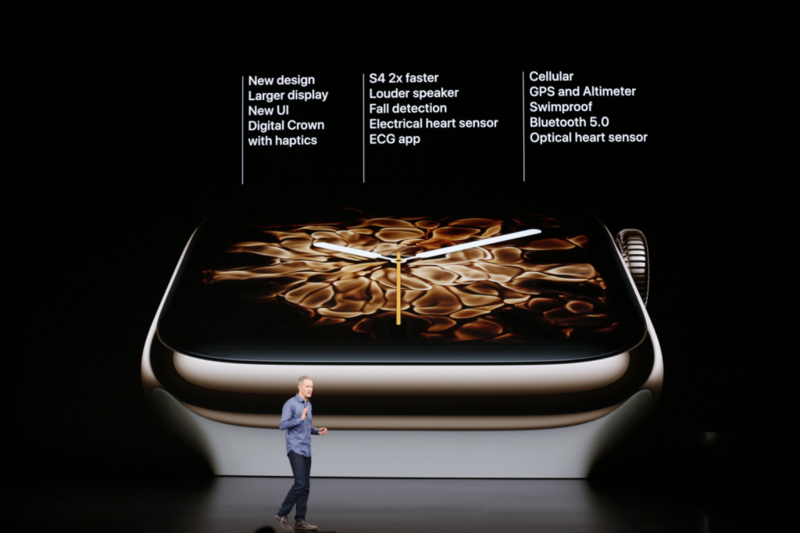 The new watch will also allow streaming for millions of songs, as it is more power-efficient and has a dual-core processor and supports speaking from Siri. 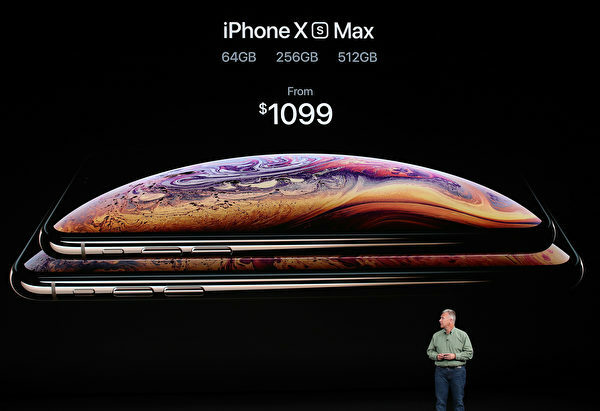 Orders begin Sept. 15 and it ships on Sept. 22.
macOS Sierra, the next-generation Mac operating system, was unveiled at the Worldwide Developers Conference on June 13, 2016 and launched to the public on September 20, 2016. Apple chose to do away with the OS X name in favor of the new “macOS” name to bring the Mac operating system in line with iOS, watchOS, and tvOS. The main new feature in macOS Sierra is Siri integration, bringing Apple’s personal assistant to the Mac for the first time. Siri offers many of the same capabilities available on iOS, along with Mac-specific functionality like the ability to search through documents to quickly find files. There’s also an option to pin Siri search results to the Today section of the Notification Center or to add them to documents to provide up to date information at a glance. Siri can also do things like search through Photos, set reminders, initiate FaceTime calls, and more. In Photos, computer vision and new deep learning algorithmsallow the app to recognize people, places, and things in images using facial, object, and scene recognition, using the information to group images into intelligent collections and enable powerful search capabilities. A new “Memories” tab creates curated collections of past photos to resurface old memories, and there’s a new “Places” album for displaying all photos on a world map. Messages has rich links for previewing web content and watching video clips directly within the app, and it supports iOS 10 sister features like bigger emoji and “Tapback” options for quickly responding to messages with icons like a heart or a thumbs up. In iTunes, Apple Music is redesigned with a bolder look and a simpler interface to improve music discovery. Continuity features are expanding in macOS Sierra with the introduction of a new “Auto Unlock” option for Apple Watch owners. When an authenticated and unlocked Apple Watch is in close proximity to a Mac, it unlocks automatically without the need to enter a password. Also new on the Continuity front is Universal Clipboard, a feature for copying something on one Apple device and pasting it on another. Deeper iCloud integration makes all of the files stored on the desktop or the documents folder of a Mac available on all of a user’s devices, including other Macs, the iPhone and the iPad through the iCloud Drive app, and the web through iCloud.com. All Mac apps, first and third-party, are able to use multiple tabs in macOS Sierra, so in apps like Pages, users work with multiple tabs instead of multiple windows when accessing more than one document.Picture in Picture multitasking is also new in the OS, allowing users to watch a video while doing other things. 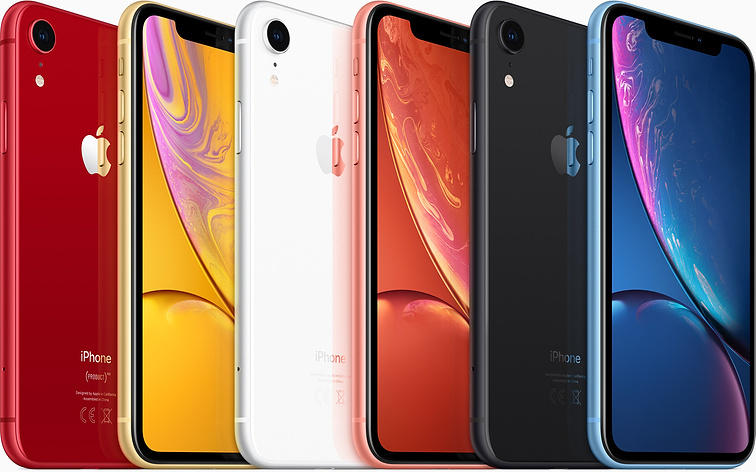 Apple is introducing a new Apple File System (APFS) built around SSDs and engineered with native encryption as a primary feature. There’s also a new Optimized Storage feature that frees up space on a Mac when storage is getting low. Along with iOS 10, macOS Sierra supports Apple Pay in the web browser, letting users pay for purchases made on the web with Apple Pay. Payments are authenticated through a connected iPhone using Touch ID or an unlocked Apple Watch. Macgo Mac Blu-ray Player is now fully supported on the latest macOS Sierra 10.12.
iOS 10:The next version of iOS, coming in fall 2016. Like every iOS before it, the just-dropped iOS 10 is packed with a bounty of brand-new features designed to make your phone more useful than ever. It’s not available to download quite yet, but here’s a rundown of all the bells and whistles you have to look forward to come September 13th. iOS 10 features a redesigned Lock screen with 3D-touch enabled notifications that offer up more information, a more easily accessible camera, and a new widgets screen that houses widgets formerly located in the Today section of the Notification Center. There’s a redesigned Control Center, also with support for 3D Touch, and a new Raise to Wake feature wakes up the screen without bypassing notifications. Siri can do a lot more in iOS 10, thanks to a Siri SDK that allows developers to build Siri support into their apps. You can now ask Siri to do things like summon an Uber or send a message in WhatsApp. Messages has been overhauled with new features like background animations, bubble effects, rich links, and Digital Touch, the sketching feature first introduced on the Apple Watch, allowing users to create drawings and annotate photos and videos. Handwritten notes, hidden “invisible ink” messages, quick “Tapback” replies, and bigger emoji are new in Messages, and there’s even a predictive emoji feature that will suggest words that can be replaced with emoji. Messages has its own Messages App Store, so developers can create apps that can be used in iMessages. Apps add almost unlimited capabilities to Messages, from sending stickers and GIFs to making payments to making collaborative dinner orders. A dedicated “Home” app is available for HomeKit devices, and it’s now possible to delete almost all pre-installed apps that are unneeded. Photos features impressive facial and object recognition capabilities, which power a new Memories feature for rediscovering forgotten moments. Both Maps and Apple Music have been redesigned with cleaner interfaces that are simpler to use, with Maps gaining proactive suggestions and integrated third-party apps and Apple Music gaining better content discovery and a new focus on lyrics. Apple News has also been overhauled with subscriptions, breaking news notifications, and better organization. Apple’s QuickType keyboard is smarter in iOS 10 with contextual predictions, and Apple Pay is available on the web. Game Center has been largely eliminated, and many other apps, like Notes, Clock, and Phone have been updated with new features.